Chris is one of the best known musical entertainers for children and families in New Zealand. 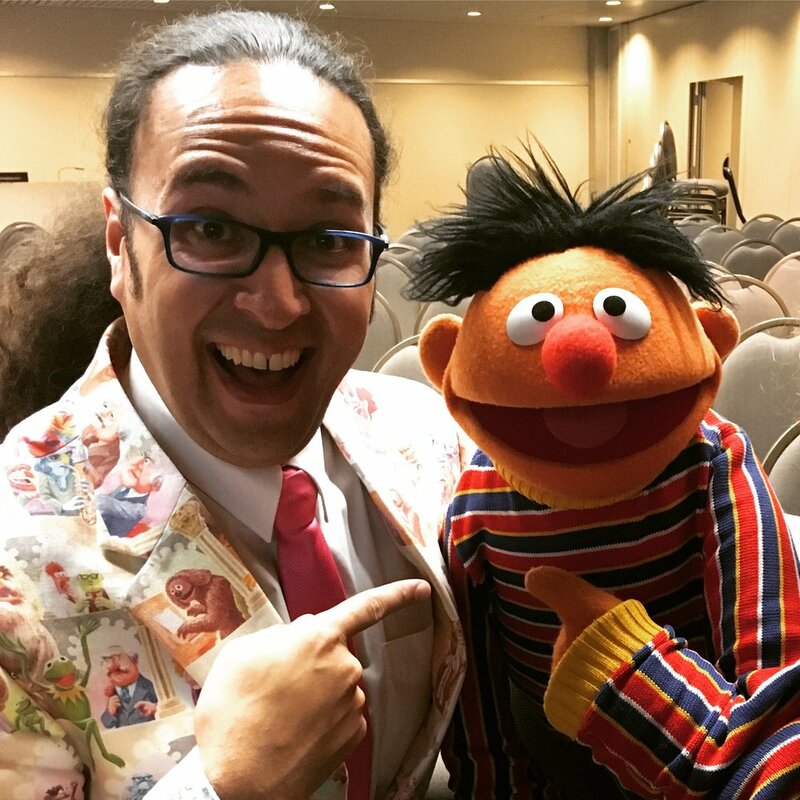 Since 1998 he has performed thousands of children’s shows throughout the nation and around the globe. He has produced eight original albums of children’s songs, over 2.5 million children and parents have seen him perform his music live, and his music videos for kids have been airing on mainstream TV for more than a decade. Chris’ childhood was filled with what he calls ‘wholesome TV shows the whole family could enjoy.’ Parents and grandparents who remember tuning in to watch Play School, Sesame Street, The Sooty Show, The Muppet Show, Fraggle Rock, and even The Generation Game will have a good understanding of the influences Chris draws on when writing his original children’s shows. And his style has proven incredibly popular. Over the years Chris has been commissioned to write and perform musical shows for children by the likes of Plunket NZ, the Museum of NZ Te Papa, the New Zealand Symphony Orchestra, Westfield NZ, World Vision NZ, Rainbow's End Theme Park, the NZ Apple Board, the Asthma & Respiratory Foundation of NZ, Colgate NZ, and Chamber Music NZ. WHAT FOLLOWS is THE extraordinary list of children’s shows Chris is currently PERFORMING! In 2017 Chris created a fantastical new interactive children's show filled with surprises the whole family can enjoy! 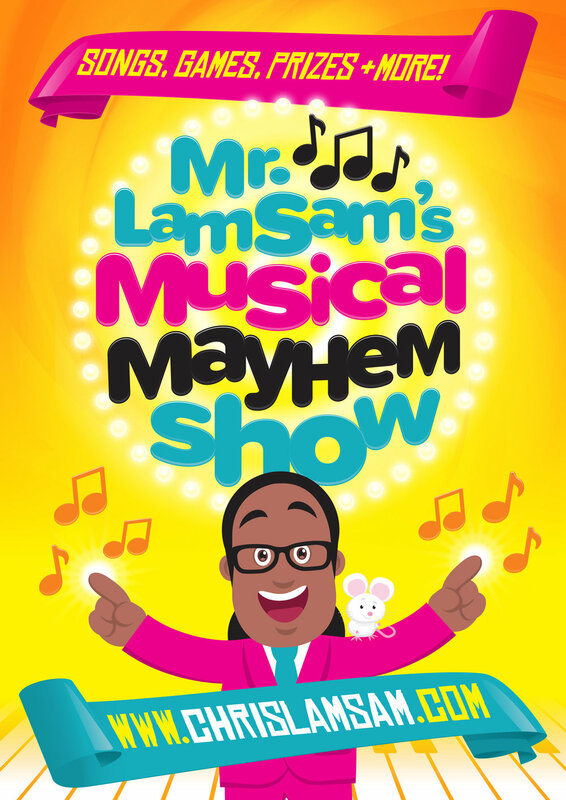 Mr. Lam Sam's Musical Mayhem Show masterfully casts audiences down a rabbit-hole of hilarious entertainment in a show packed with all-in musical games, silly songs, a sprinkling of melodious magic, and plenty of prizes! Whether you're looking to book some family friendly entertainment for a large public event, or something fun and memorable for a child's birthday party, this show is the one you need! 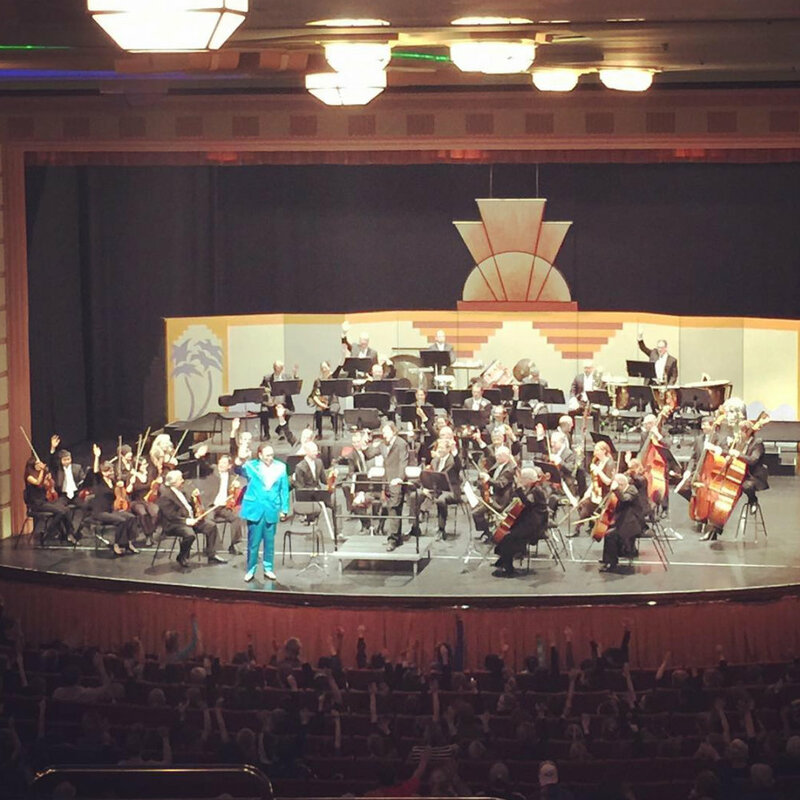 Chris has been performing and producing interactive education concerts for children with the New Zealand Symphony Orchestra since 2016. 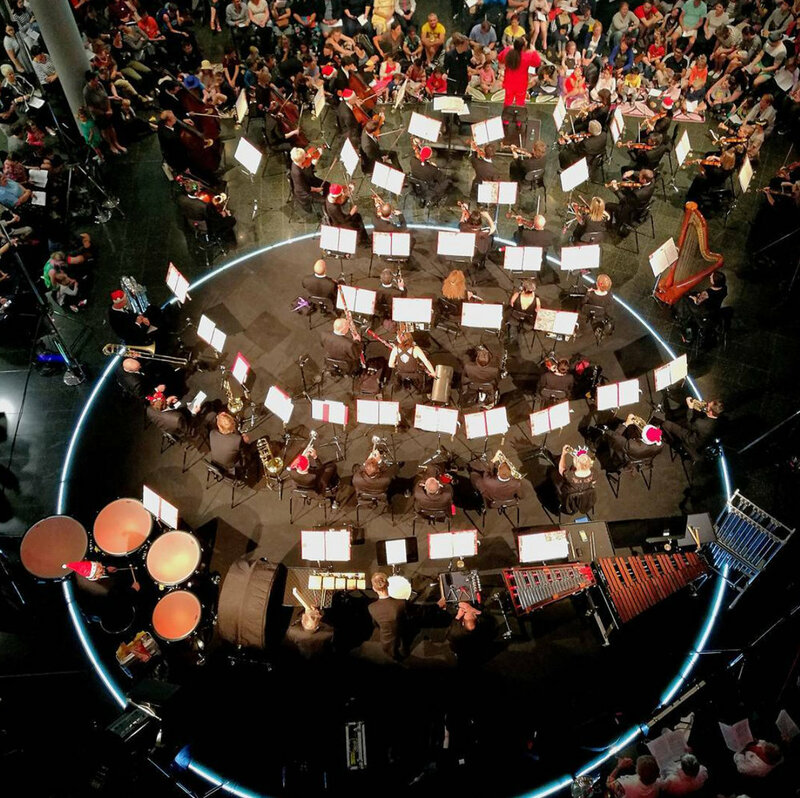 They have toured together presenting free programmes of well known classical music for families, including dynamic performances of Tane and the Kiwi, Roald Dahl's wicked rendition of The Three Little Pigs, Gregory Smith's The Animated Orchestra, and Sergei Prokofiev's beloved Peter and the Wolf. 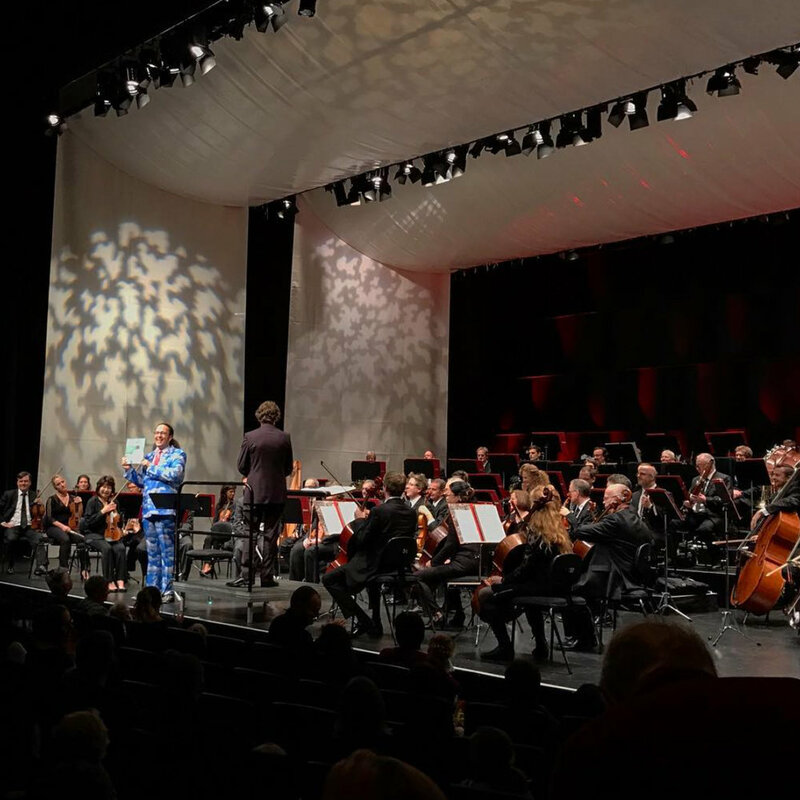 In 2018 Chris co-produced and performed two Musical Menagerie family concerts in the Wellington Opera House, along with two free school education concerts in the Michael Fowler Centre. After more than twenty five concerts together, their collaboration continues in 2019. Chris and Sailor The Puffer Fish have performed their unique half-hour musical show about asthma in almost 600 schools and early childhood centres since 2012. Asthma Waikato originally commissioned Chris to develop a memorable and interactive show that could help curb the high number of asthma-related hospital admissions and fatalities in children each year. The show is 100% free for schools and early childhood centres to book through Sailor's new custodians, the Asthma & Respiratory Foundation of NZ. Last year the pair performed 130 shows from Bluff to Cape Reinga. Since 2009, Chris has conducted over 45,000 children in choirs during his time as Musical Director for Kids For Kids. 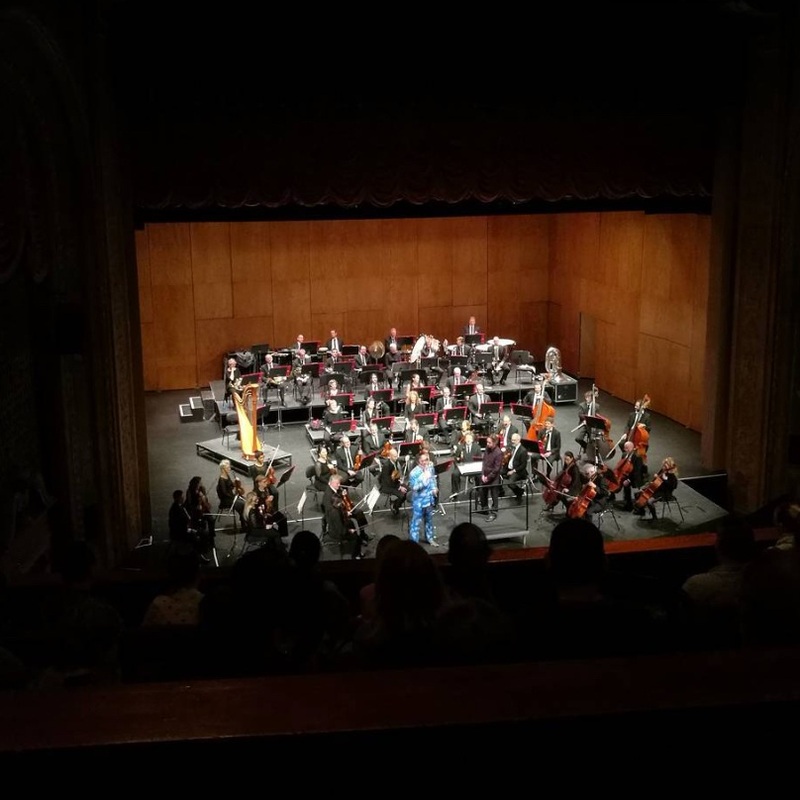 Formed in 1994, the concerts began as an opportunity for schools across the nation to come together and support a united cause by singing en masse. Originally hosted by acclaimed singer, Suzanne Prentice, OBE, the shows also promoted World Vision’s child sponsorship work. Since 2013 the concerts have been hosted by popular musical performer, Jackie Clarke, MNZM, and acclaimed singer-songwriter and Zed frontman, Nathan King. Chris is perhaps best known amongst kiwi families for his work with New Zealand’s very own musical supergroup for kids, The Funky Monkeys. Between 2003-2016, Chris, and his fellow performers, Neil, Joe, and Dizzy Dog performed more than 900 shows to more than 1.7 million people at events including the Royal New Zealand Show, TV3’s Telethon, and Auckland’s televised Coca Cola Christmas in the Park twice. These days the band members say they are ‘mostly retired’ from monkeying around. Dizzy Dog now works a fruit picker in the Bahamas. The Funky Monkeys have produced seven CD’s, two DVD’s, and won the inaugural APRA Children’s Music Video of the Year award in 2008.